This course equips doctors to teach the Advanced Trauma Life Support® (ATLS®) Student Course. 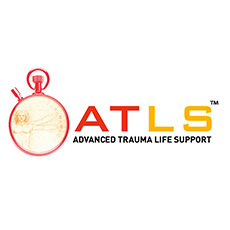 If you are identified as having instructor potential in an ATLS Student or Student Refresher course, you may take an ATLS Instructor course. Registration for this course is by invitation from the course coordinator. Please contact Lucy before registering.